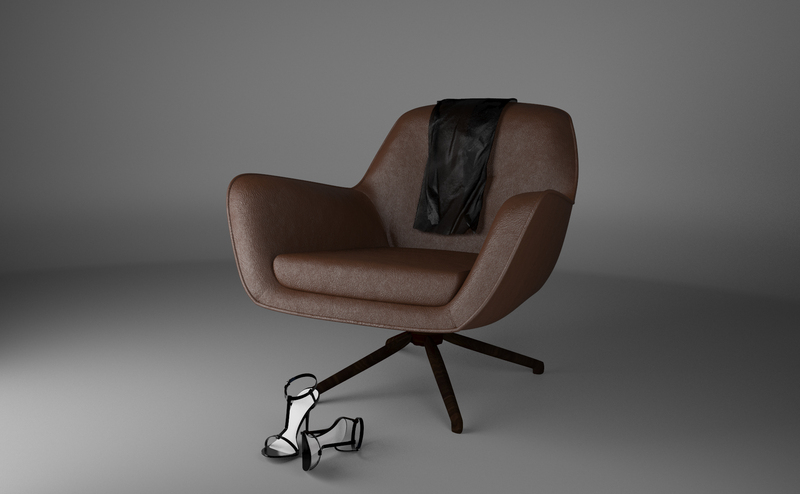 Since I got my free pass to Minotti’s download area (yay!) I’ve been experimenting with different pieces of furniture. Here are a few results. 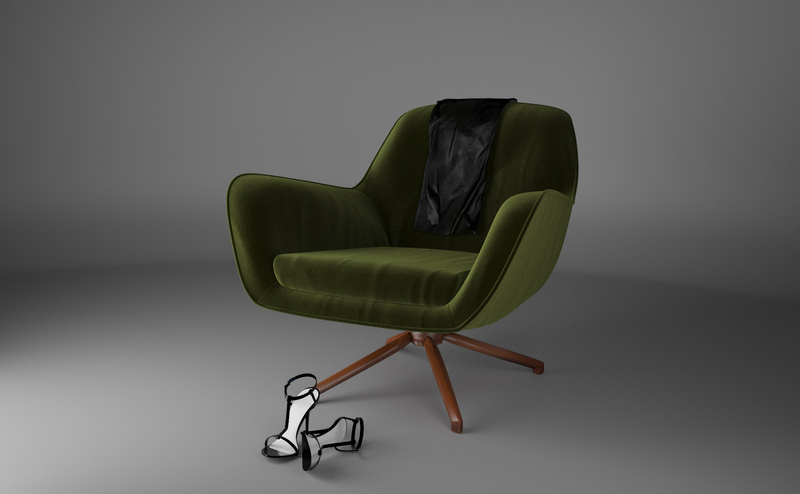 I tried chevron textured cotton, brown leather and green velvet to go with this armchair. Minotti’nin indirme alanı için şifre aldığımdan beri değişik mobilyalarla çizim denemeleri yapıyordum. Karşınızda birkaçı.. Bu sandalyeyle şövron koton, kahverengi deri ve yeşil kadife denedim. 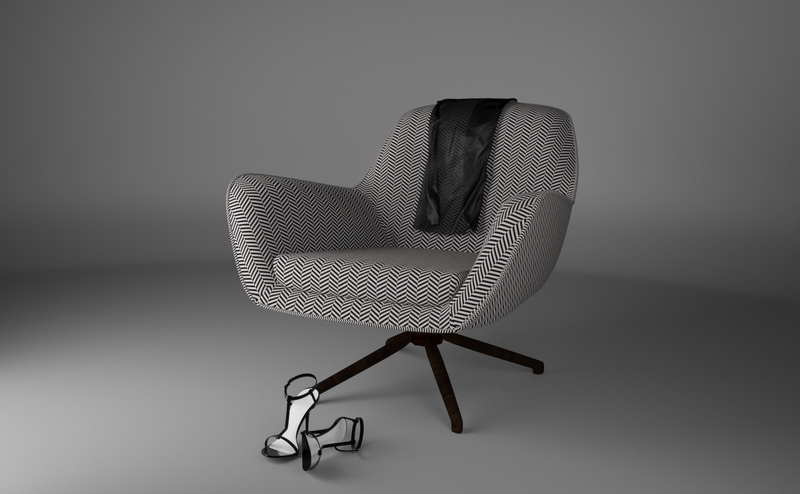 Posted in InteriorsTagged 3dsmax, armchair, cheveron, chevron, jensen, leather, minotti, velvet, vrayBookmark the permalink.